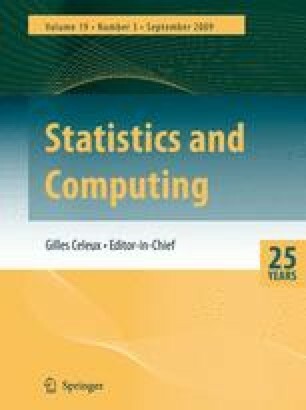 This paper develops a study on different modern optimization techniques to solve the p-median problem. We analyze the behavior of a class of evolutionary algorithm (EA) known as cellular EA (cEA), and compare it against a tailored neural network model and against a canonical genetic algorithm for optimization of the p-median problem. We also compare against existing approaches including variable neighborhood search and parallel scatter search, and show their relative performances on a large set of problem instances. Our conclusions state the advantages of using a cEA: wide applicability, low implementation effort and high accuracy. In addition, the neural network model shows up as being the more accurate tool at the price of a narrow applicability and larger customization effort.